Another madcap adventure by Mrs. P...this time she goes past the iron curtain and connects with a rich tapestry of characters in Bulgaria. My favorite is Navenna of Balkan Tourist and Rosenblatt renders her perfectly! 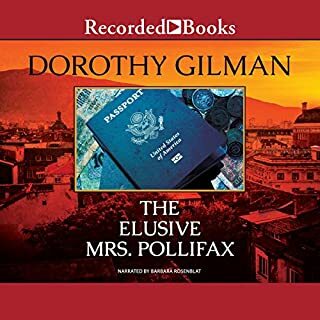 I also always enjoy the (real) countries Mrs. P visits because Dorothy Gilman includes many well-researched details. 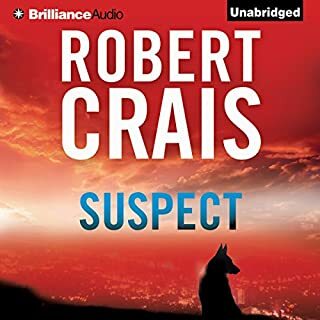 An interesting development of the character, formalizing his evolution as a town bobby of sorts to a regional police chief dealing with policies and operations on a grander level. I think it worked ok in this book but we’ll see about how it changes the series in later books. This is an early standalone by DG, and I think the naivete of the protagonists is a bit forced. I am a huge fan of Mrs. Pollifax and DG in general. But I found this one to be kinda boring. It moved very, very slowly and the conclusion was neither a surprise nor did it warm me to the characters. I like this series in general, but I found this one to be a little too cutsie for my tastes. This installment of the Ladies' Detective Agency was a fine example of the series. I thought that the main mystery in this book was a bit of an antithesis of the second book of the series. It made for an interesting contrast. 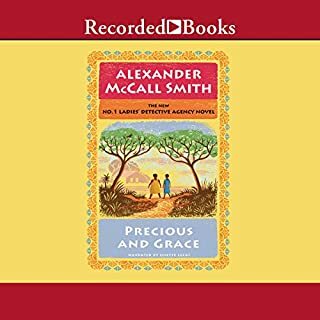 I also enjoyed the struggle of the main characters Precious and Grace to redefine their roles and further their relationship, despite having very different personalities and levels of self-awareness. 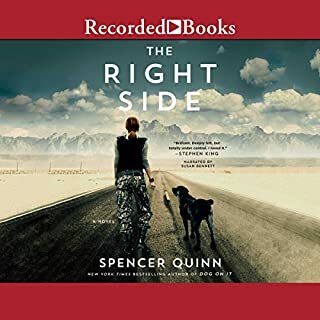 I always suspected that Spencer Quinn is a superb writer from the Chet and Bernie books, which are much more light hearted in tone with an underlying sad story. I knew this book would be more heavy in its content. It did not disappoint. The reader was excellent also. Long awaited! 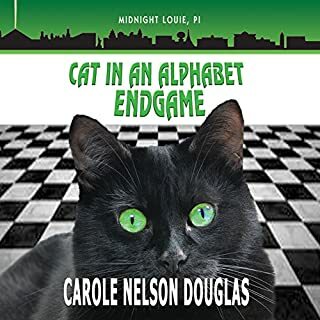 The 28th and last book in the Midnight Louie feline PI alphabet-titled mystery series from USA Today best-selling author Carole Nelson Douglas. Well, this series took its time, but it did have a mission and it eventually got there. I enjoyed many of the characters and their dilemmas. It was a cozy feeling series despite the gangster population but it did explore some sadness in peoples lives and how to move on. 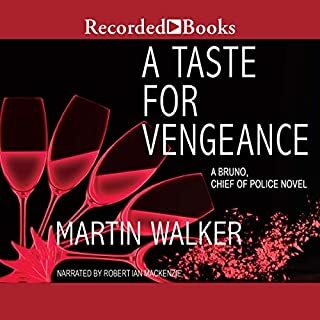 This book would be a tough first read of the series as it wrapped up the plots in fine soap opera style. Congrats to Temple and Matt as Max fades into the night and we tip our collective hats to Louie! 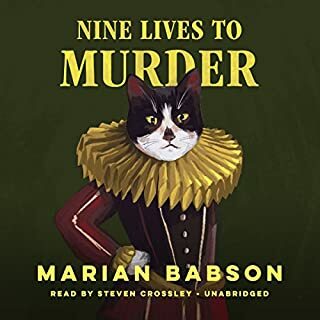 A nice, light mystery, well written awhile back by Marion Babson, now brought to life by excellent narrator Steven Crossley. 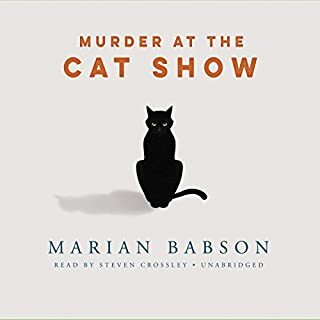 I have really enjoyed these several Marion Babson books that have recently been produced and read by Crossley. Doug Perkins doesn't dislike cats - he just isn't especially interested in them. But the struggling young London public relations firm Perkins and Tate can't afford to be choosy about the jobs they take. So when Doug is asked to do the PR for a glorified feline extravaganza called Cats Through the Ages, he doesn't hesitate. But it isn't long before he wishes he had hesitated. There are some very valuable cats on exhibit - even a few feline celebrities. 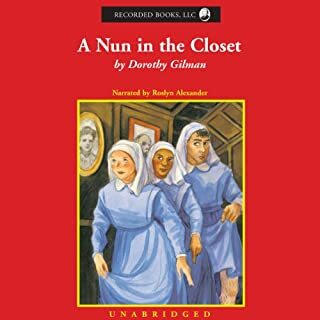 If you like your mysteries light and fun, this is a classic choice. The cats are normal cats and the author has made a lot of fun pokes at how good they are at training their humans. Steven Crossley is a top notch narrator; honestly, I would pay to listen to him reading the phone book. His voice is well-paired to this story. I really liked the general plot and topic of this book. I train dogs and the dog training and perception stuff in this book was very believable. I also liked the background story of the plot. 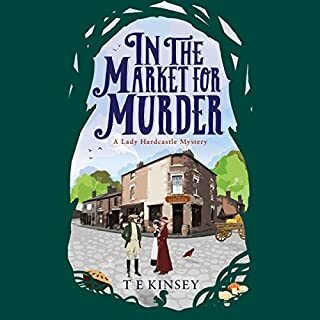 There were a couple of typical mystery plot annoyances in that in order to amp up the suspense the author chose to portray the protagonists as dumbshits or incredibly naïve people. Oh well, this happens a lot. The reader did an excellent job.